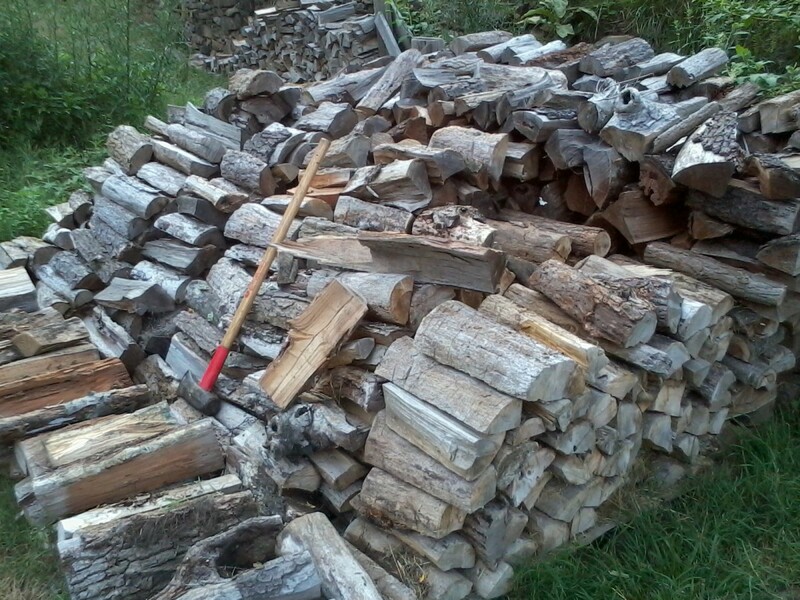 Splitting wood can be a difficult and very labor-intensive chore. This is only magnified if you have a bunch of wood to get through. Unless you are a professional lumberjack, this is probably something you do not look forward to every fall. I know I don’t. A few years ago, we decided our propane heating bill was getting to be a bit too much, and we decided to get two wood-burning fireplace inserts. So we would naturally have to start getting firewood to fuel these appliances. 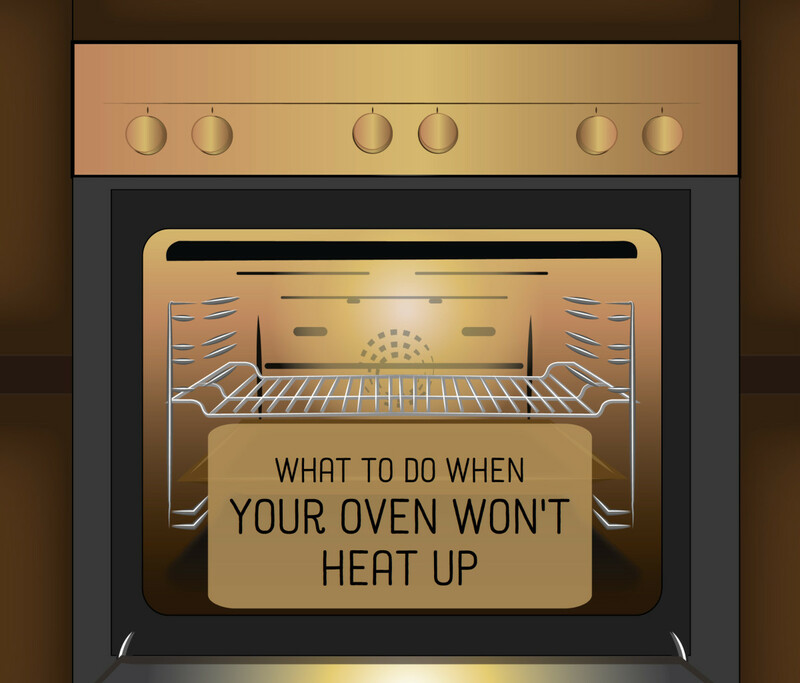 Theoretically, all wood can be burned, but it doesn’t mean you should. Attention needs to be paid to what kind of wood you use in your fireplace. Softer woods, like pine, don’t burn as well as harder woods, like oak. 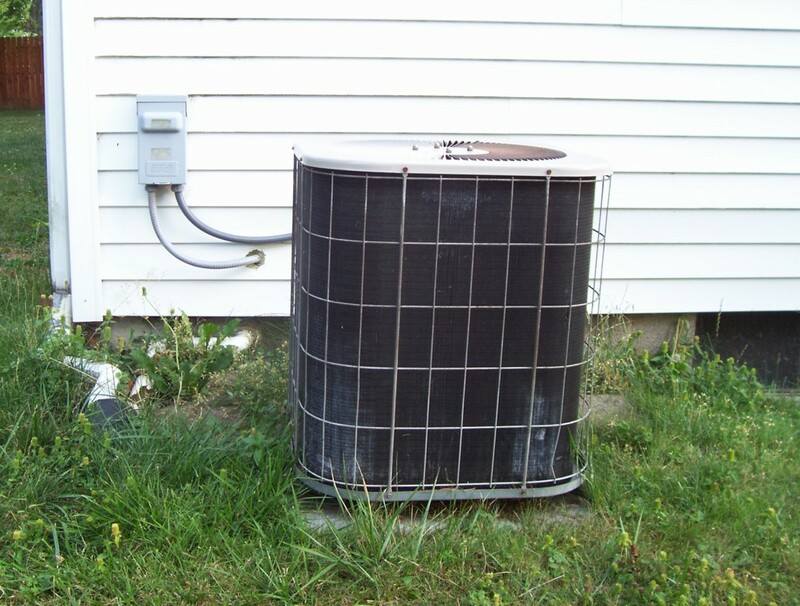 Plus, softer woods leave more creosote in your chimney and require cleaning more often. Fortunately, we have tried to split a few different kinds of wood with the Logger Joe 10 Ton Hydraulic Log Splitter, and it doesn’t discriminate when it is doing its job. Using seasoned, or unseasoned, wood hasn’t been an issue either, but it does seem to really enjoy the seasoned wood more. The unseasoned wood takes a little bit more effort for the splitter to get through the wood, while the seasoned wood almost gives up and splits itself once you get a third or halfway into the log. How Does the Splitter Stack Up? I didn’t want to add to an already sizable investment in the inserts by purchasing a big gas powered log splitter, so I elected for the manual model I found online. The manual splitter looked simple enough to use, and for about $125, it was definitely more attractive than spending over $1,000 for the bigger gas models. I have no complaints about the operation of gas splitters on the market. They are powerful and easy to operate, but the initial cost can take a substantial bite out of your budget. With our house being a bit older, it probably isn’t insulated as well as it could be. So we use a few cords of wood each cold season and having two inserts helps keep our wood consumption higher too. The manual splitter is operated by two handles, one designed for speed and the other is for power to help build up pressure to split bigger pieces of wood. These levers are user friendly and both my wife and daughter have no problems using them. 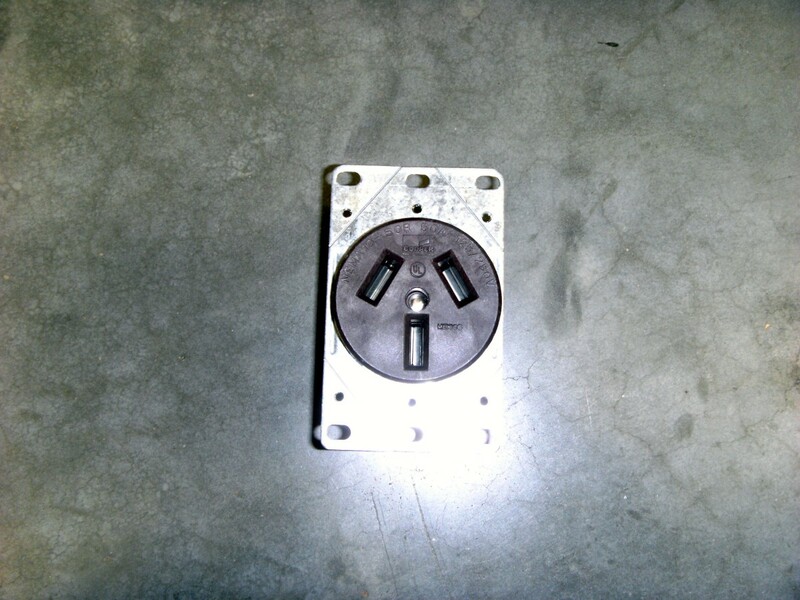 They are really only two drawbacks to this manual splitter, the biggest one being time. 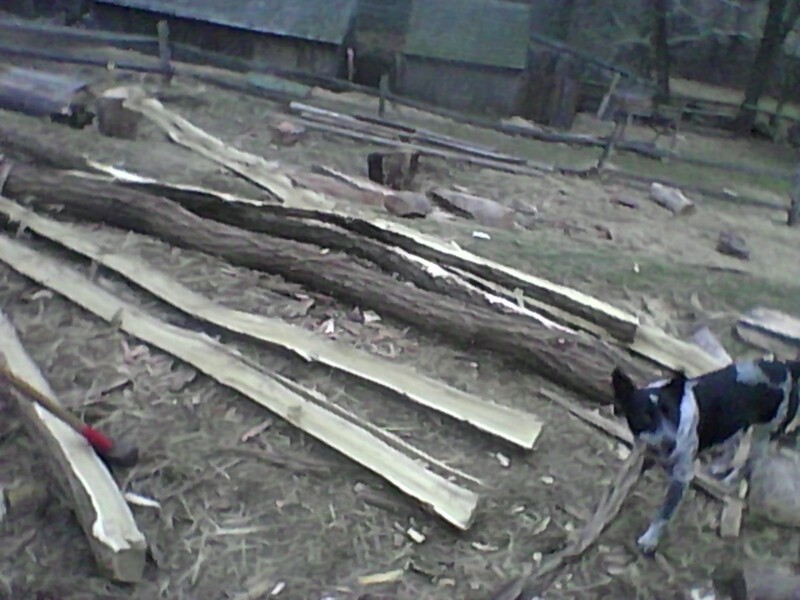 If you have a bunch of wood to split, you are going to need to set aside a few days, or longer, to get through it all. Operating these levers is physically easy, but it is incredibly time consuming. If you only have a little bit of wood to go through, this is a wonderful option for you to consider. The other negative is the limitations on the sizes of logs you can split with the machine. The diameter isn’t a big problem, because it hasn’t had a tough time getting through the large diameter logs we have put into it. What you have to pay attention to is the length of logs. If the log is too long or too short, the piston can’t effectively split the wood or even get to it in some cases. To take care of pieces that don’t fit in the splitter, you have to go out and get an axe or maul to split them in your yard somewhere. 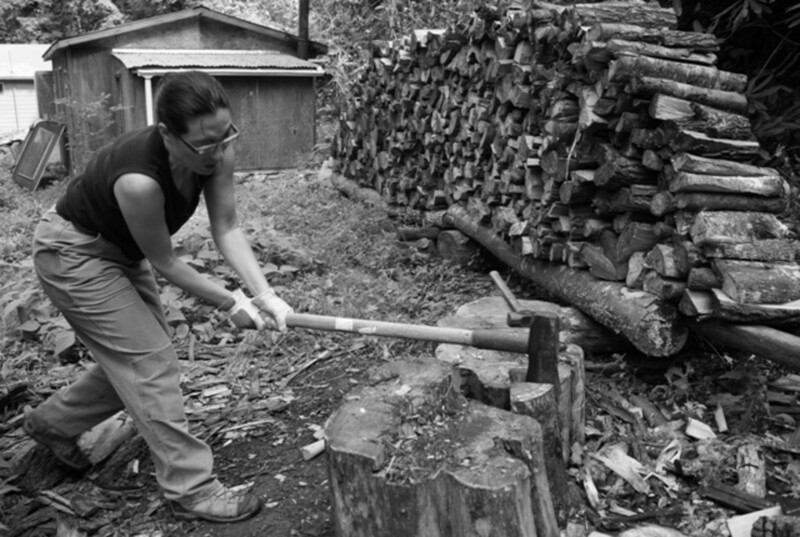 Using your own muscles on a few pieces of firewood isn’t too bad, just don’t forget the gloves. We have learned about one precautionary thing with this splitter. Since it is horizontal, and there is nothing holding the logs in place, wood can actually pop out once it is split. This issue is more common for stubborn logs where you have to really build up the pressure, but more cooperative logs can discharge from the unit as well. Just make sure to keep your feet away from the end, and more near the levers, and you should be out of harm's way. 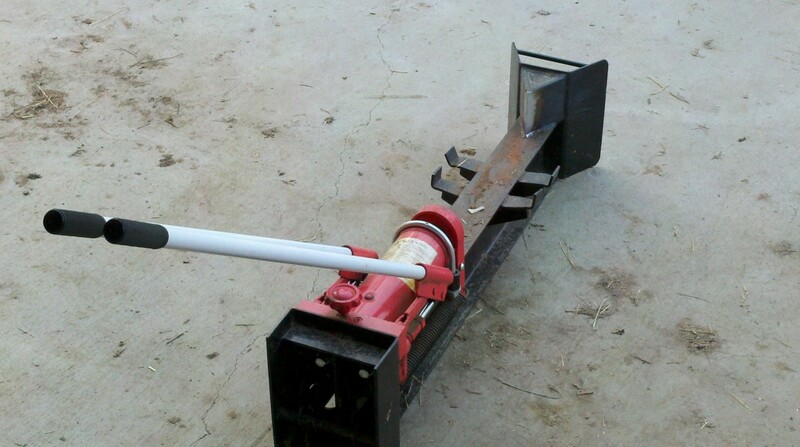 Overall, this log splitter is a solid four of our five stars. 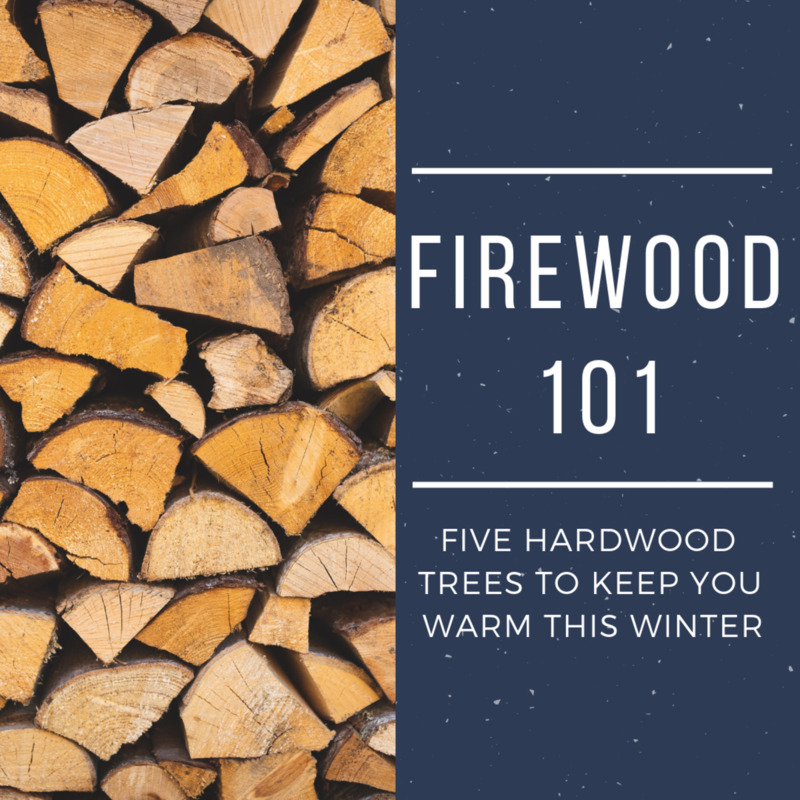 It is very easy to use and can take care of a wide variety of types and sizes of firewood. Because of its relatively slow operation, it can’t receive a full five stars. But the easiness to operate it, and its cost, make it a great addition to households who don’t need multiple cords of wood. In the words of Tim Allen: "Oh-oh oh-oh oh". I love log splitters. Save some much energy and I find them kind of fun to operate. Not even that expensive either. I will be researching some more. Thanks adjkp25! faythef - Glad to hear it, we are happy with ours as well. Nettlemer - No maintenance needed so far, we have had it for a couple of years now. We just clean it off because it can get dirty but it is still splitting away. I was quite intrigued to see the video of that working because I'd not even heard of this machine before. I looks useful. Does it require much maintenance to keep working smoothly?